Join the Movement! Get happiness research updates monthly and your Happiness Habits download for work or your kids. 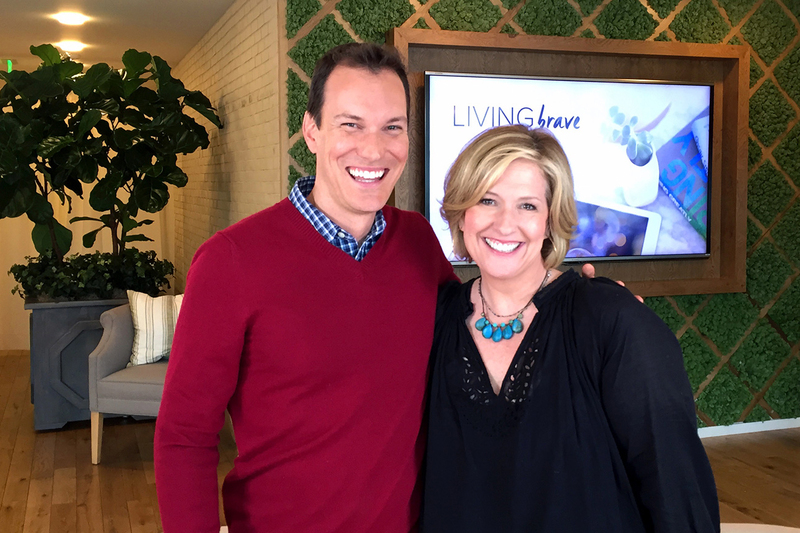 Shawn Achor is the NY Times bestselling author of The Happiness Advantage and Big Potential. 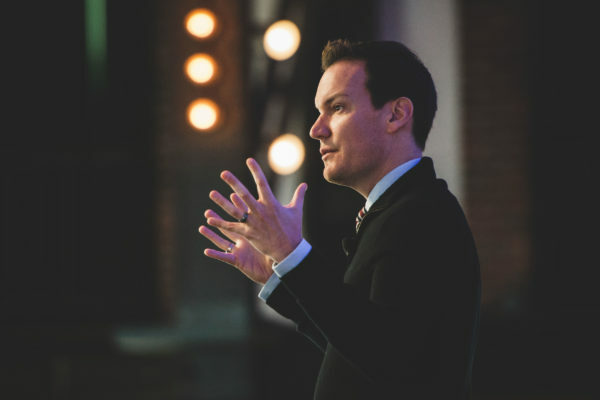 Shawn has worked in 50 countries with nearly half the Fortune 100 and everywhere from Camp David and Harvard to shantytowns in Zimbabwe and children’s cancer wards in Boston. Shawn’s TED talk, The Happy Secret to Better Work, has over 16 million views. Right now with hyper-competition at work and in our schools, it can feel like success is zero sum. The extreme pressure to achieve and stand out means people are working harder than ever, well-being is declining, and depression rates are skyrocketing. 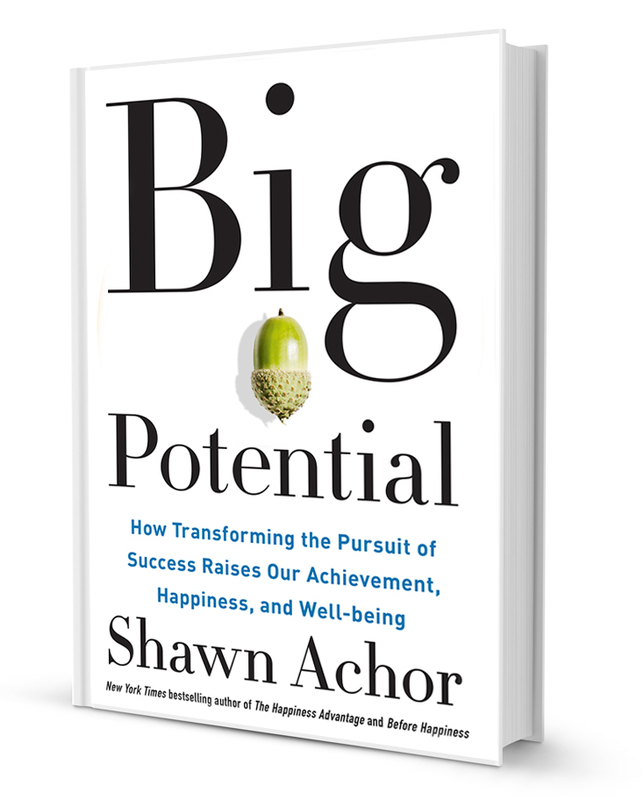 Shawn’s newest book BIG POTENTIAL looks at how if we pursue happiness and success individually, there’s a cap on what we can achieve. Only by pursuing happiness and success together with others can we see our Big Potential.  Sign up now for monthly advice and strategies on how to apply the latest in positive psychology to your life. 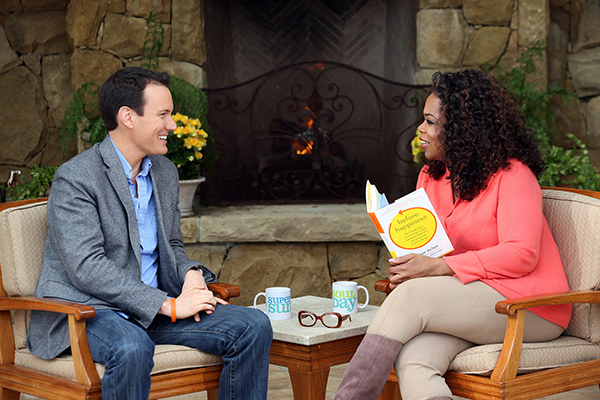 Get ready for the happiness advantage!